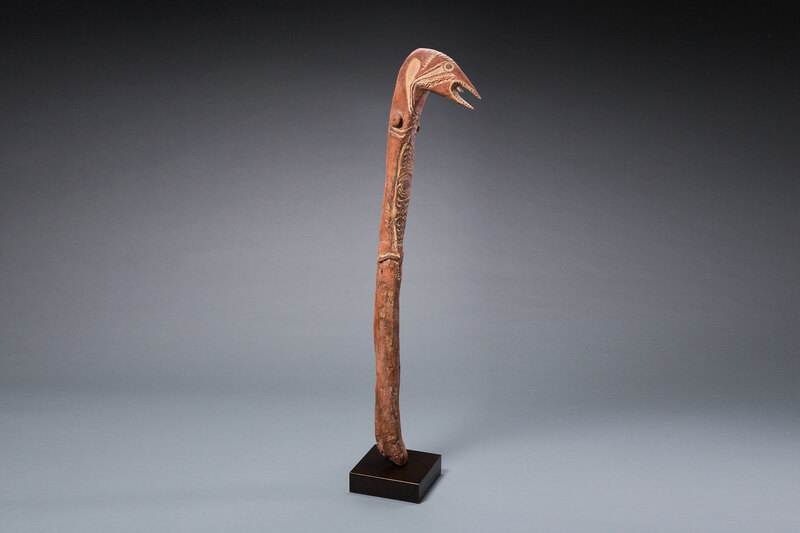 Rare Papuan Gulf bird Imunu figure, ex. Thomas Schultze-Westrum, ex. Jolika Collection, 19th century.